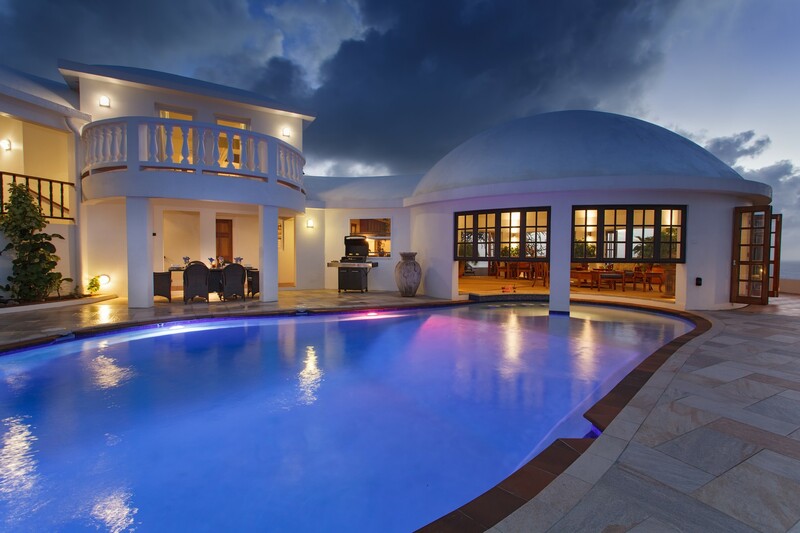 The unique design of this magnificent villa was inspired by the famous domed City of pleasure called Xanadu created by the Mongol ruler Kubla Khan in China during the 12th century. 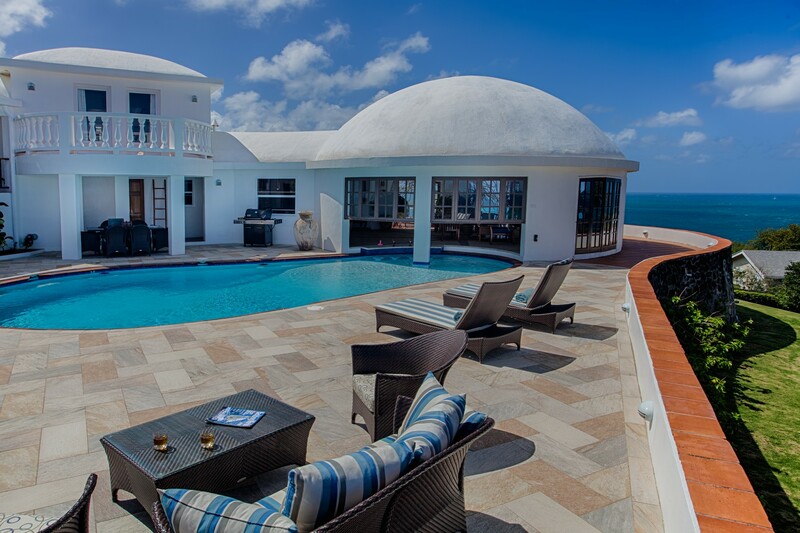 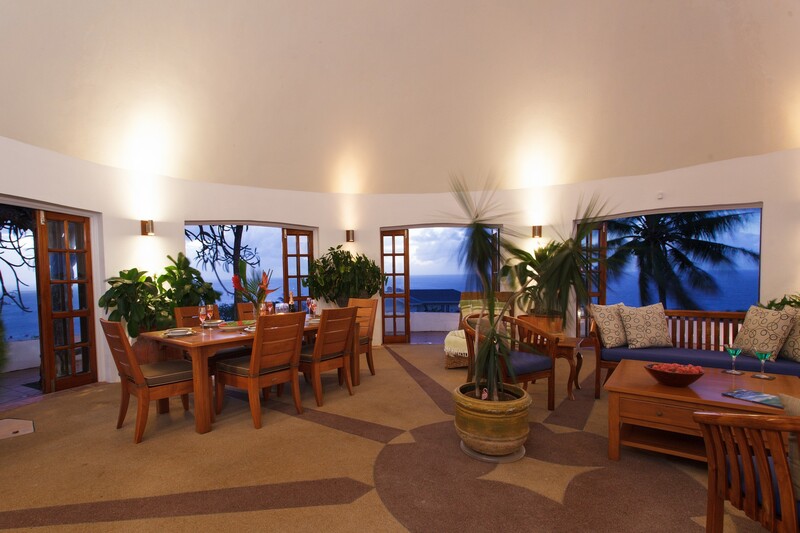 The domes of the villa dominate the hillside on St Lucia’s northern tip in the exclusive residential area of the old sugar plantation of Cap Estate. 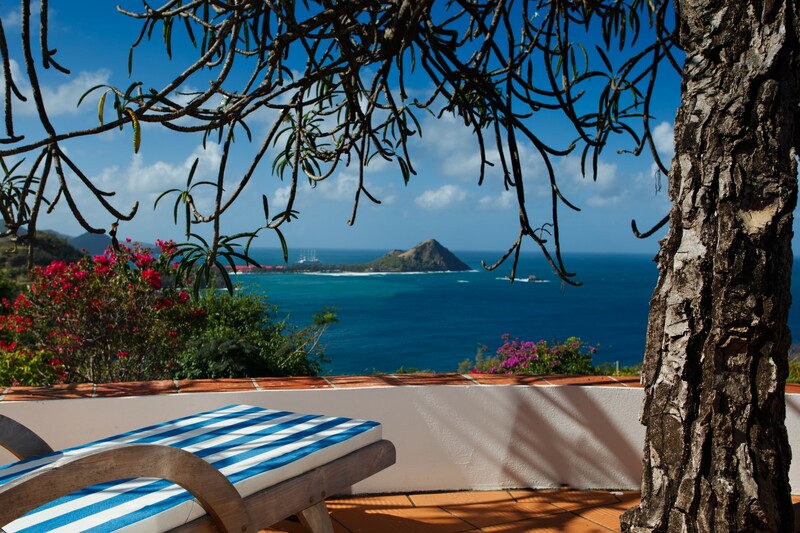 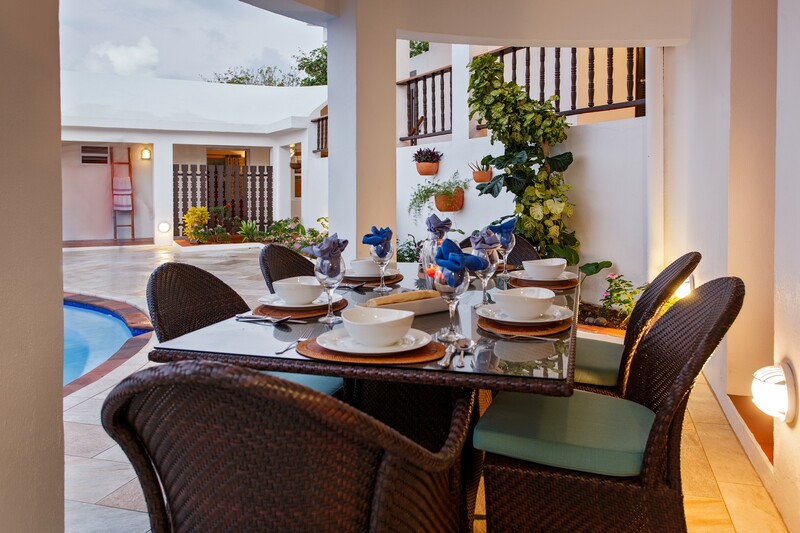 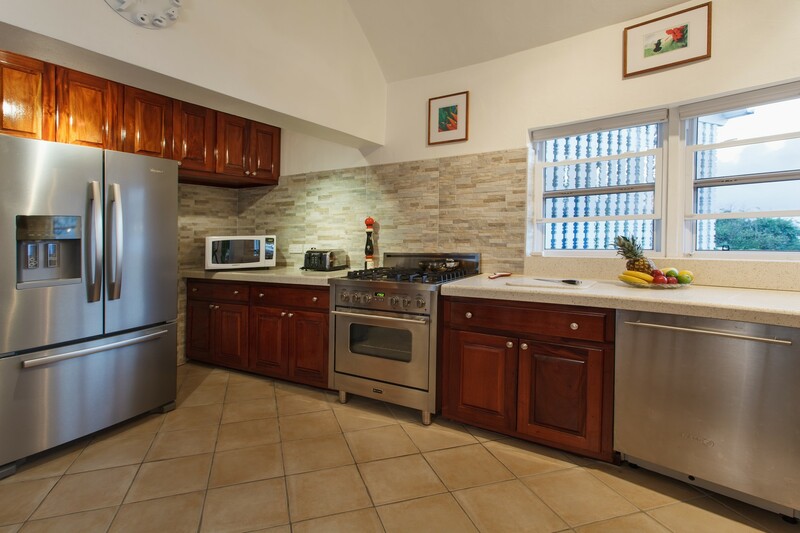 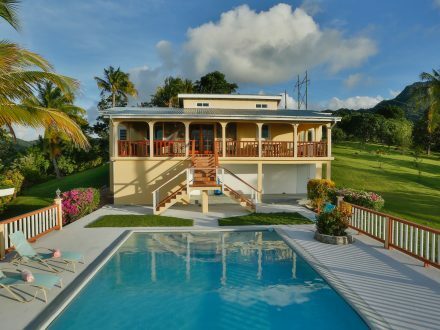 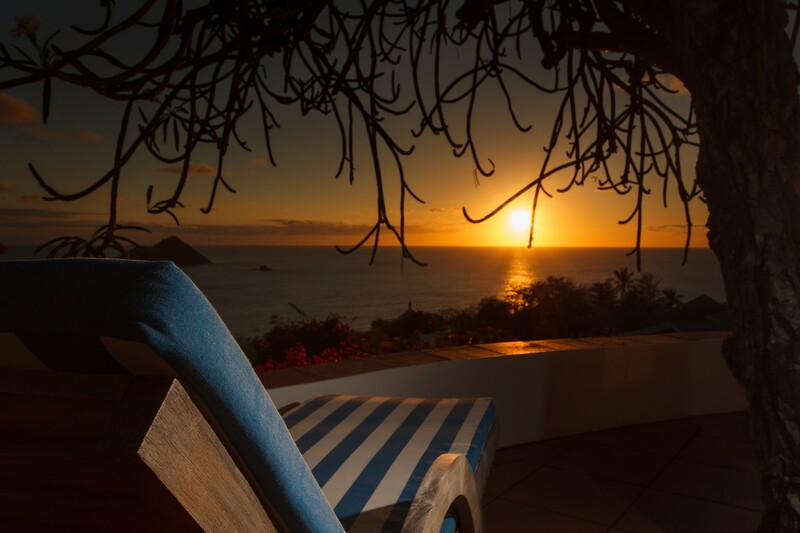 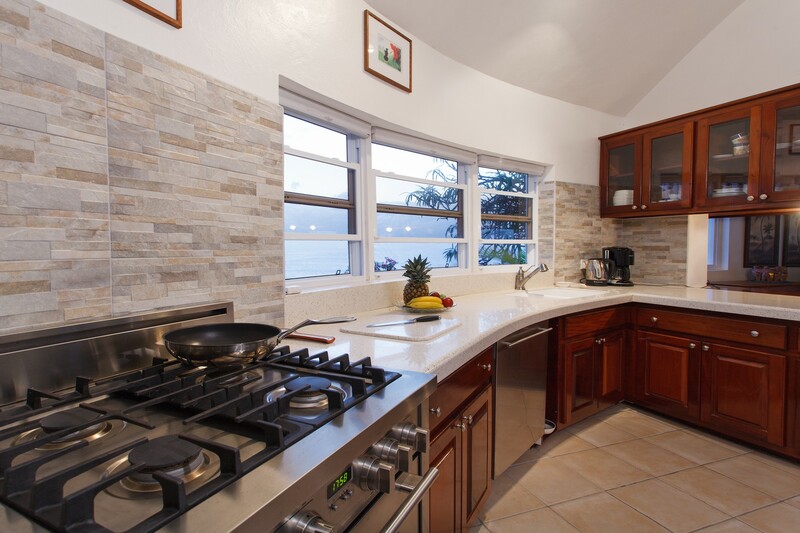 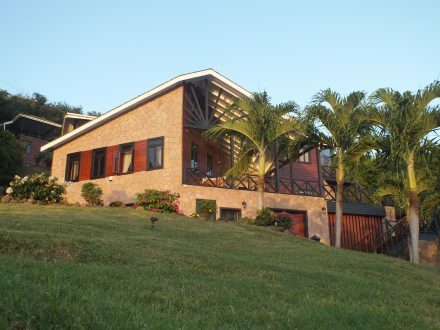 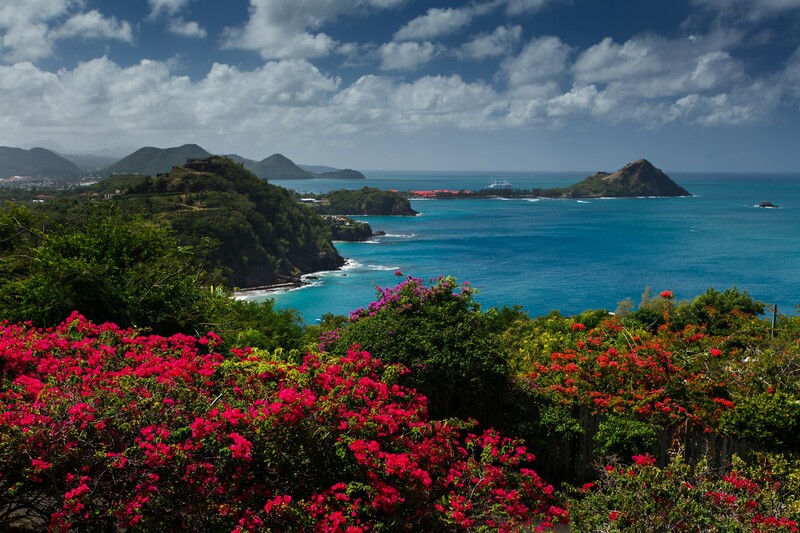 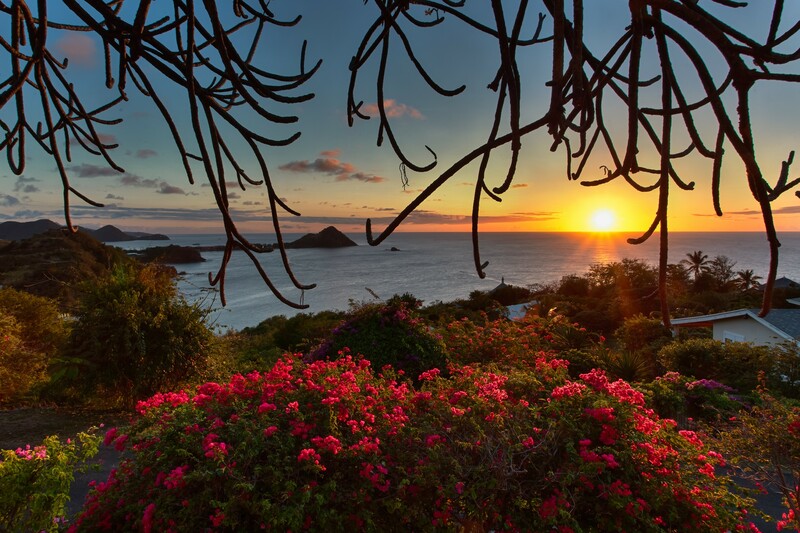 Xanadu enjoys a particularly private elevated position and the high south west facing terraces take advantage of the cooling breezes and panoramic views of nearby Pigeon Island and St Lucia’s West Coast. 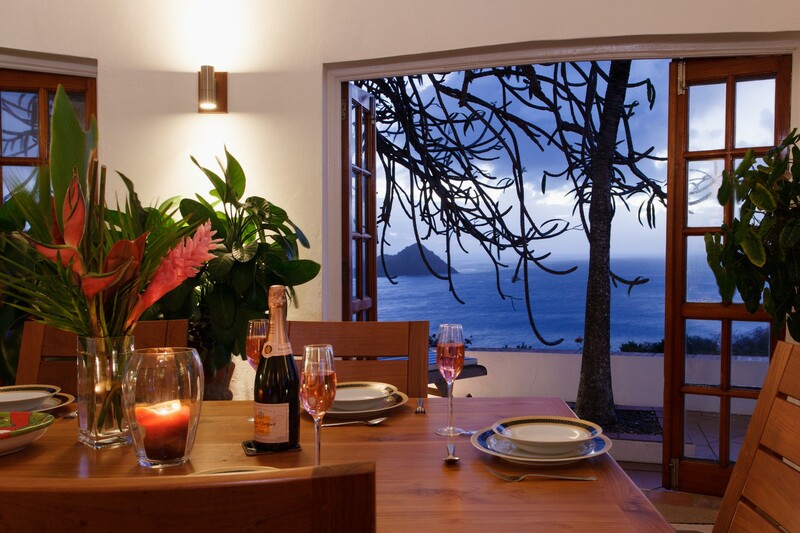 In good visibility, the nearby French Island of Martinique is seen to the north and this makes for an impressive backdrop to the Caribbean Sea view, both during the day and at night. 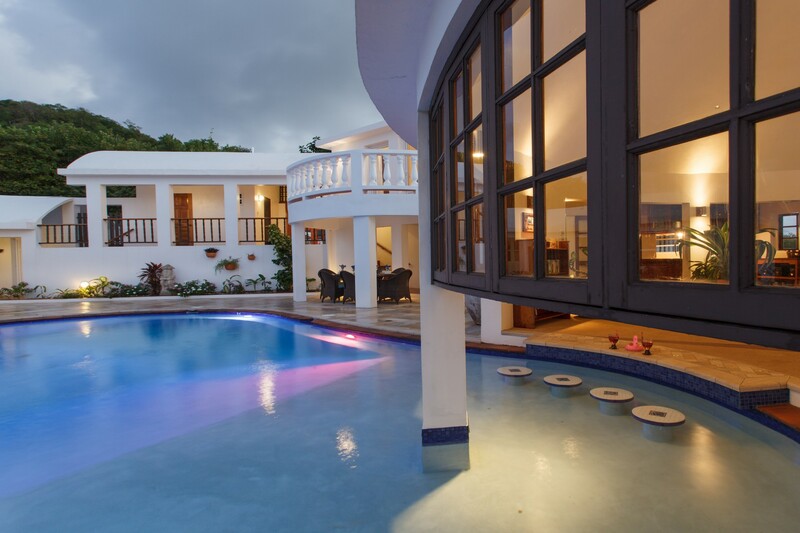 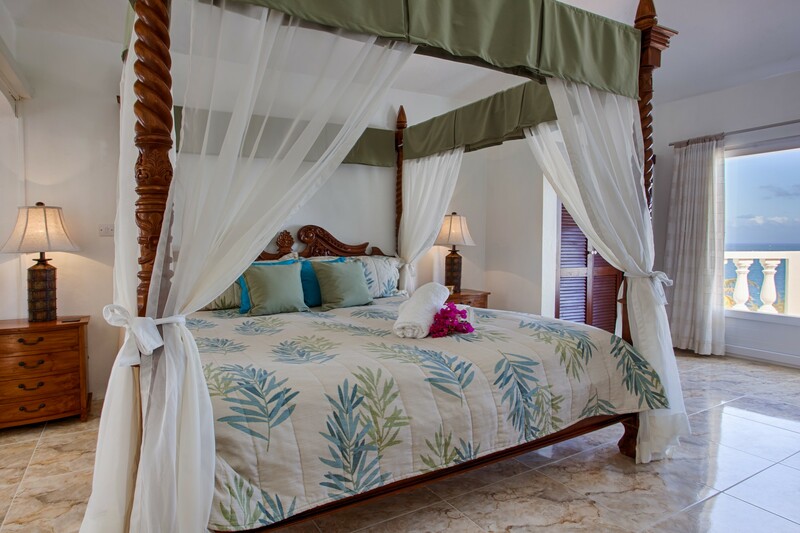 The villa has three spacious bedroom suites arranged round the pool terrace, all with modern bathrooms and wonderful views of the ocean and gardens. 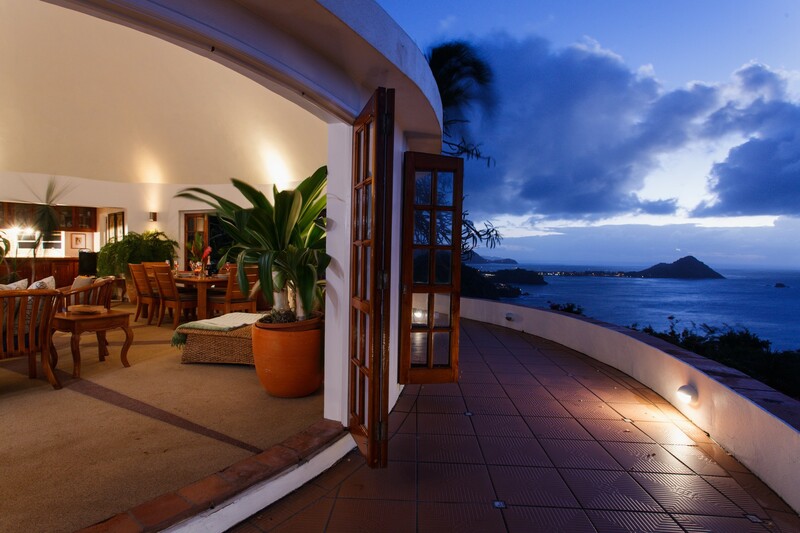 They all have their own private separate access direct from the terrace. 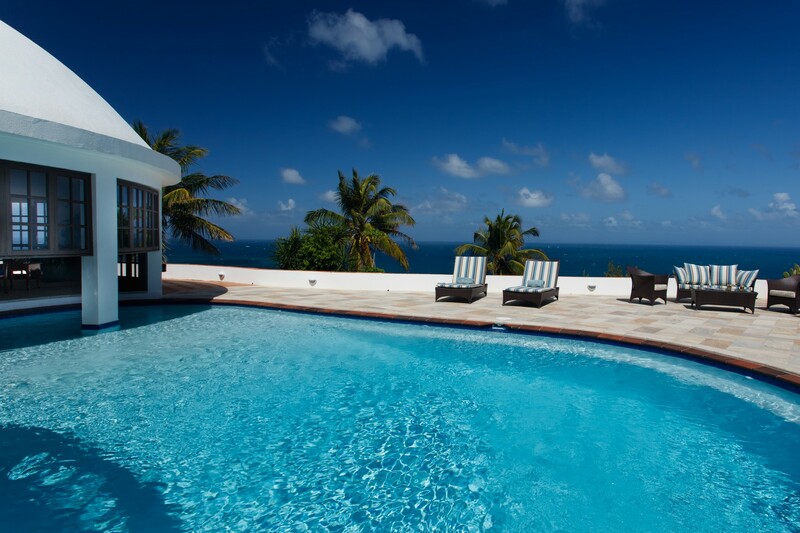 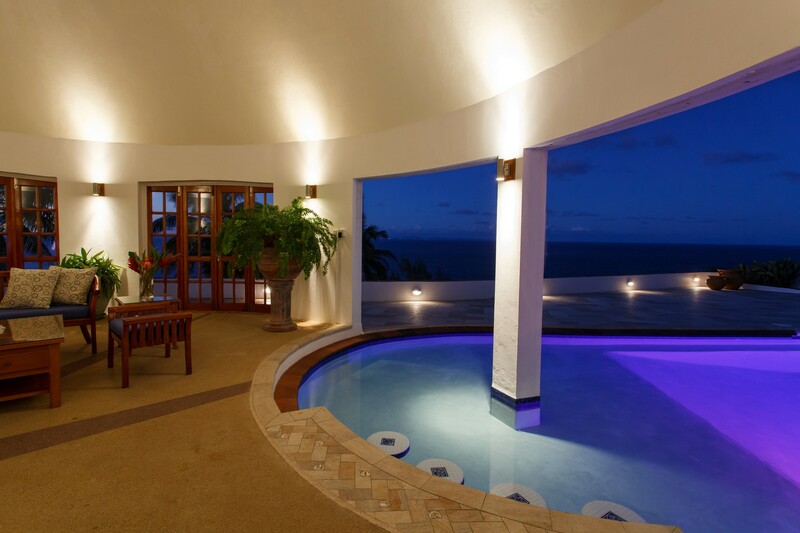 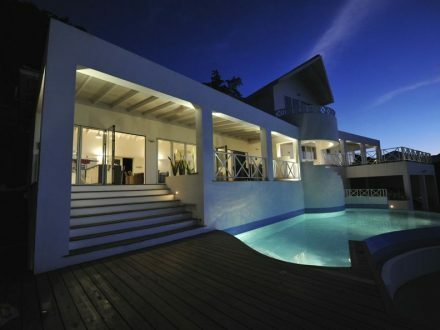 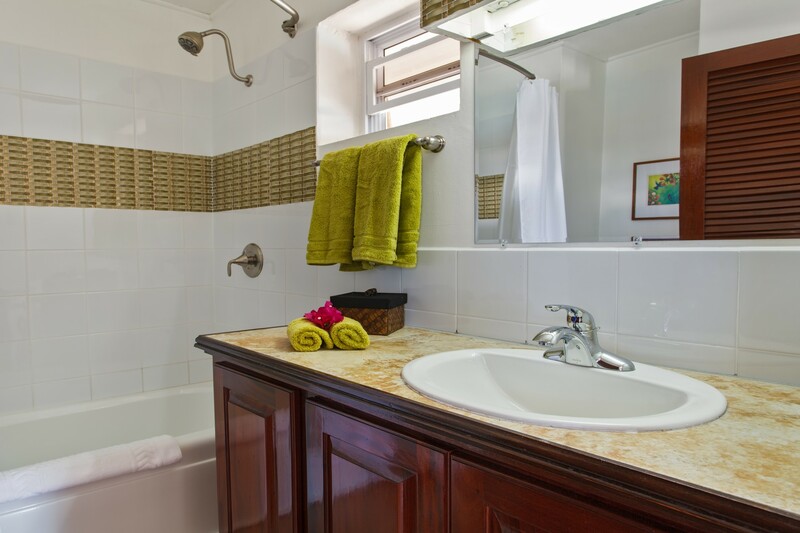 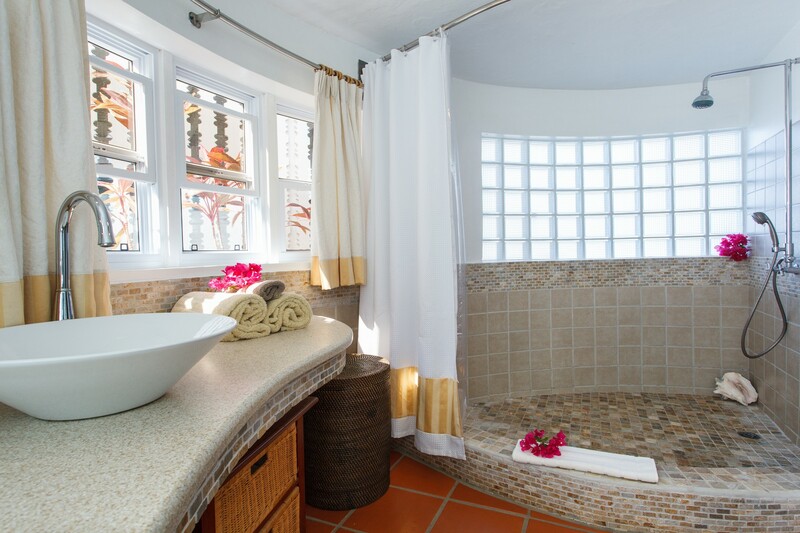 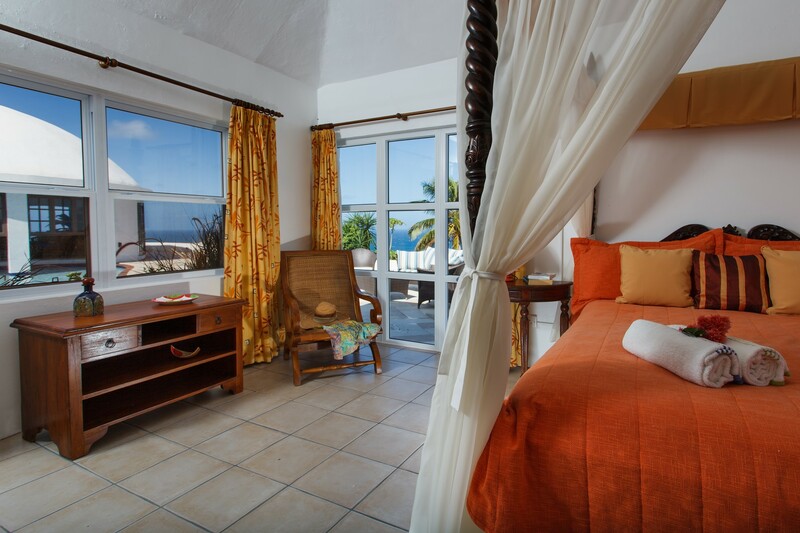 The impressive master suite has a spacious private balcony overlooking the pool, gardens and Caribbean Sea beyond. 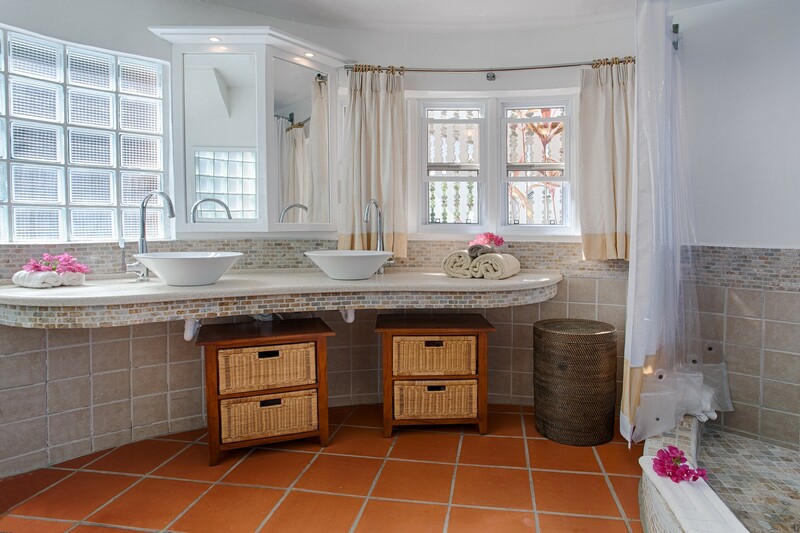 The en suite bathroom is finished to a high standard and features a double ‘his and hers’ vanity basins, and an impressive walk-in shower. 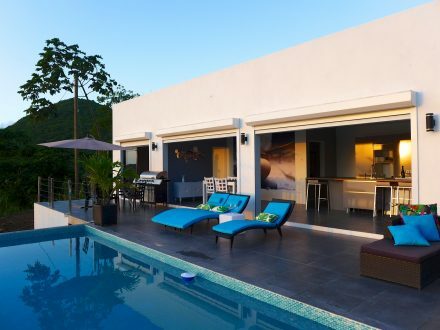 Xanadu is an exceptional property on the holiday rental market and offers excellent value for money as an ideal family home, all the while enjoying its alluring and unique location.